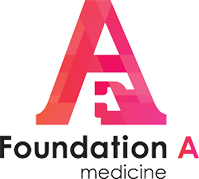 One of the main focus areas for Foundation A is medical research, specifically in the area of oncology. Foundation A funds Cancer Research conducted by Mayo Clinic, one of the leading oncology centers in USA, committed to clinical practice, education and research, helping everyone in need of expert medical care. Established in 1919, Mayo Cliniс is a not-for-profit organization, aiming to excellence in patient care, research and education. By following its traditions and being open to change, today Mayo Clinic is constantly pushing the frontiers of medical discovery. 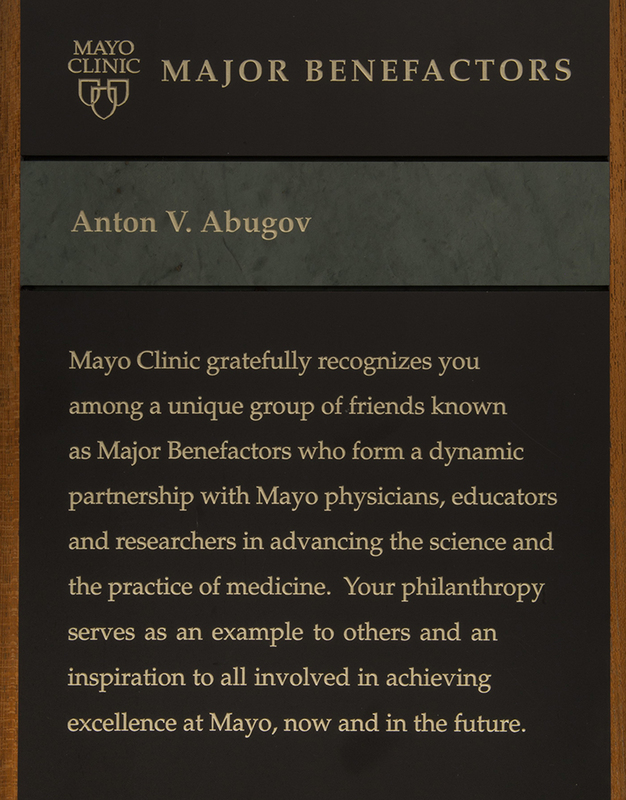 According to Mayo clinic’s annual Honor Roll, each benefactor, including Anton Abugov, "is critical to the growth and innovation of Mayo Clinic... walking with Mayo Clinic on its journey to create a better future for health care". The first area of the supported research is The Characterization of Tumor Heterogeneity in Solid Tumors Using Flow Cytometry. Cancers are composed of multiple clones of cells with distinct genetic profiles. These clones are felt to have varied phenotypic properties from the perspective of metastasis, response/resistance to treatment and prognosis. 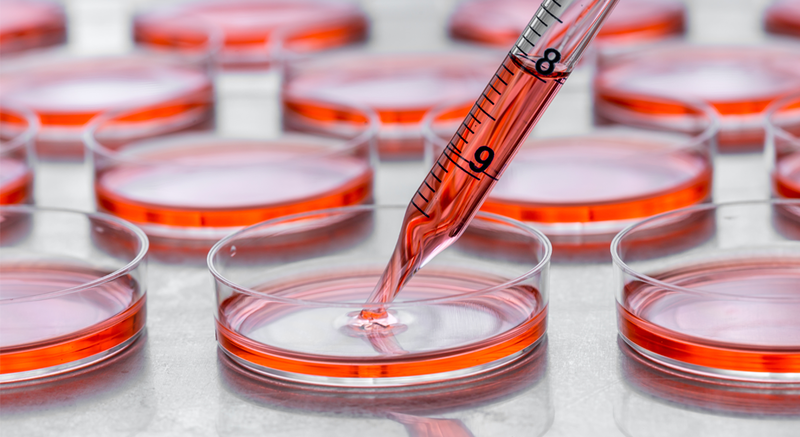 Advanced flow sorting methods that can isolate the nuclei from cells are being used to enhance the evaluation of next-generation genome sequencing assays. This is to be followed with bioinformatics analysis to construct phylogenetic trees that provide a comprehensive profile of the tumor. The long range goal for this work is to identify sub-clones early to inform combinatorial targeted therapy. Another important area of the research is Integrated Genomic Characterization of Cholangiocarcinoma. Cholangiocarcinoma is a lethal cancer of the bile ducts. 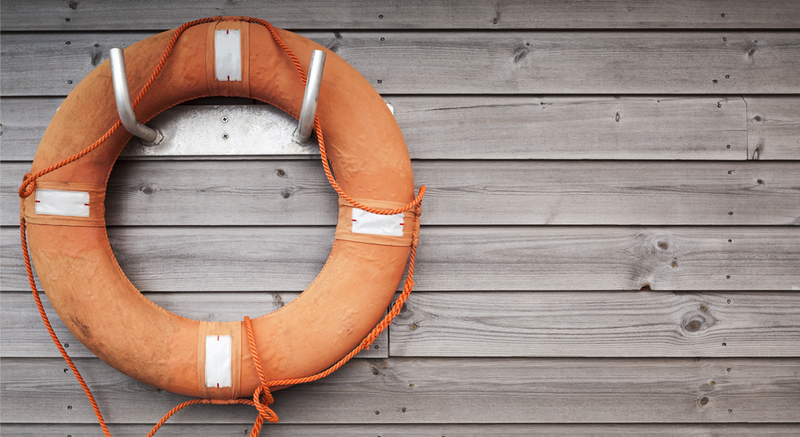 Most patients with cholangiocarcinoma present with advanced disease for which curative approaches such as surgery or liver transplant are not possible. 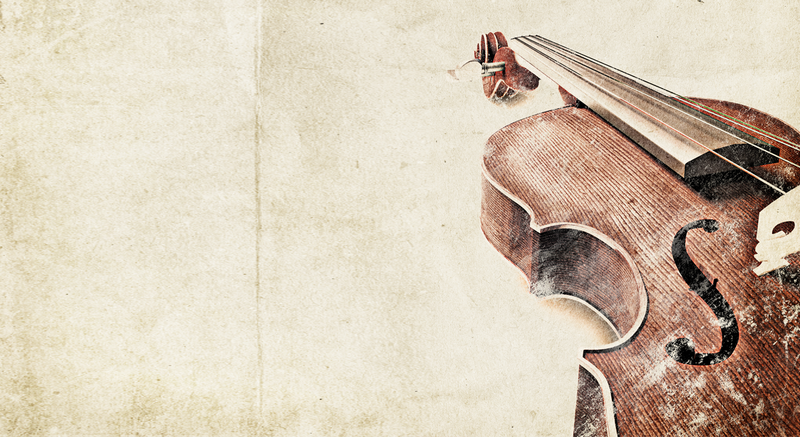 Recent efforts have used genomic profiling to characterize cholangiocarcinoma and a number of promising drug targets such as IDH1, IDH2 mutations and FGFR2 fusions have been uncovered. A comprehensive genomic profile of cholangiocarcinoma would allow for deeper understanding of the genetic underpinnings of this disease and shed new light on pathogenesis, novel treatment and prognostic approaches. This work is being carried out by Dr. Mitesh Borad and his team at Mayo Clinic and is supported in part by Foundation A.
Anton Abugov’s contribution to Mayo Clinic’s noble causes is not limited to his role as a major benefactor, leading instead to the next step forward, which is current work on strategy elaboration for the future oncology research foundation.